﻿ How much cost private investigator services in New York. 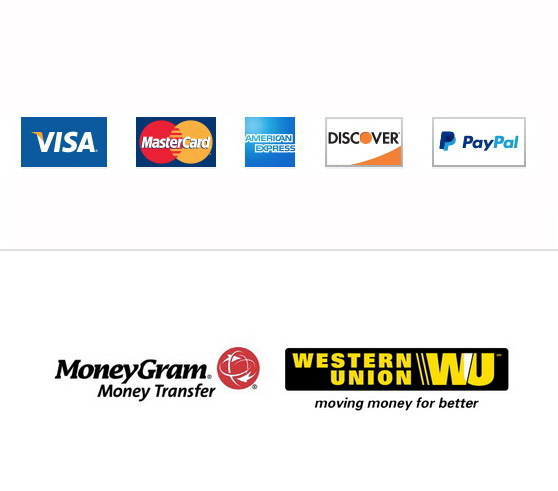 We accept all major credit cards, international payment systems and debit cards. However, due to our line of business we are always mindful of the importance of protecting the identity of our clients, so we do not request that you enter your credit card information online.